Over the last few years many business schools have been active in developing courses on social entrepreneurship. The case studies used are typically based on non-profit initiatives aimed at alleviating social problems in the community. Yet social entrepreneurship is not limited in scope and structure. It is neither geographically nor culturally centered. 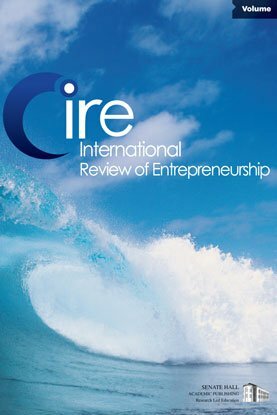 To avoid the dilemma of defining what social entrepreneurship is or what it is not, we argue that the most fruitful approach is to adopt a specific perspective that illuminates the role and the unique contribution of social entrepreneurship. The perspective we propose is 'sustainable development'. This approach also permits the positioning of social entrepreneurship alongside existing organizations that participate in the global efforts to achieve sustainable development. We describe initiatives by social entrepreneurs and established corporations, highlight the social, economic and environmental impact, and draw out commonalities from the examples given.